Bidii salary account is a savings account that is open to all salaried employees. *Zero  opening and operating balance. A one – off Visa debit card processing fee – Kshs.400/=. 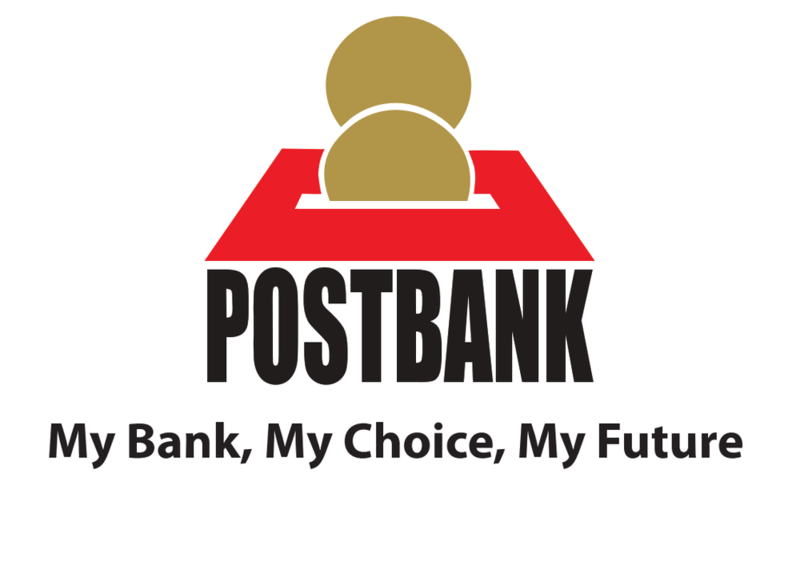 24 hour Access to funds through Postbank, Kenswitch & Visa enabled ATMs. Affordable monthly salary processing fee. No limitation on the amount of withdrawal. Debit card issuance upon receipt of the first salary crediting.